“In life, you need either inspiration or desperation” – Tony Robbins. I love a good quote! Quotes that invoke inspiration and action that will propel me closer towards my goals. This quote resonates with me perfectly, because life as a mother got to the point that I either needed to find inspiration in life or be content with the discomfort and accept the life I was living. now 3 years since having my daughter, there is a new sense of meaning that is driving my goals to live a fuller, healthier and happier life. changing experience ever for a woman and it’s one which we are never truly ready for. I know I wasn’t ready. 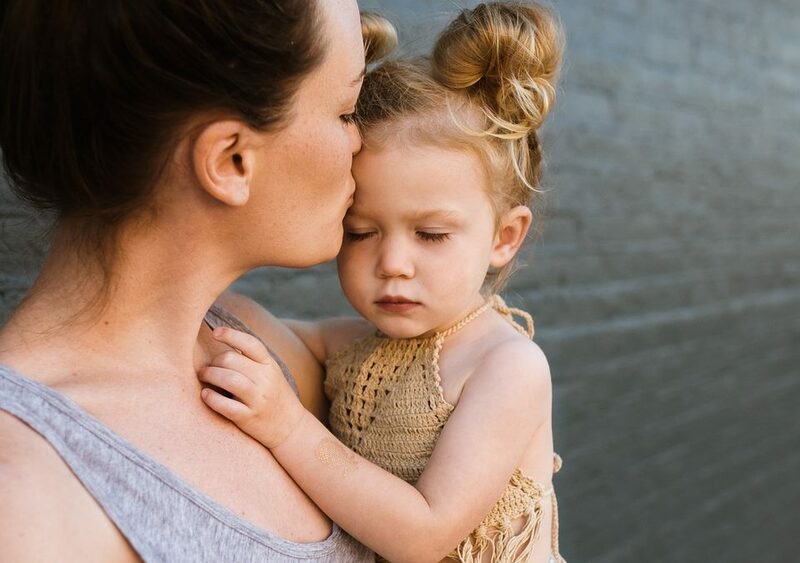 Sometimes I even doubt my ability today and if I am ready to take on the world of a threenager but we do it, we love it and we sometimes loathe it but it is one which has shaped us into the women we are today. It has taken me awhile to understand my role as a mother and what I want to achieve in my life. I feel like I am meandering through this world with clearer vision and purpose then I have ever had. And it is all thanks to becoming a mother, which is something I would never have understood pre-baby. was to have fun. I travelled and lived overseas, I partied as often as I could, shopped till I dropped and I simply lived a life of spontaneity. That was my existence and that was what I was so content with doing. Children were not on my radar and it wasn’t until I hit my early 30s that the thought of having a child came to be. It didn’t take long for me to fall pregnant with my daughter and before I knew it I was on the path to becoming a mother. A life so foreign to me. A life that I thought wouldn’t change me so much or what I wanted from life. It wasn’t until my daughter was born and the upheaval to my naivety struck me. I was suddenly living a life of groundhog day, watching my husband return to his usual life whilst mine stayed stagnant. I really struggled with this and to counteract it I made sure put my heart and soul into being the best mother I could be. She was my world and she became my existence, that the thought of returning to work and being away from her was so hard. The actual return even harder. A working mother never returns to the working life they left before their baby. It’s a juggle and a struggle, to say the least. I hated my job and I hated being there. This plagued me also, because I have always been so ambitious but the thought of doing a job that I did not care for whilst having to be away from my daughter drove me crazy. I had become what felt like a faceless woman. A robot. A well oiled machine that did the same thing, day in day out, with little reward or satisfaction. The stress of being a working mother was all too draining and the impact this had on my life and family was profound. It wasn’t until early 2015 where I decided a change was necessary. I set a massive goal to make a career change and I put my heart and soul into making my dream come to life. business. Here I was running two small businesses, working part-time as well as raising my daughter and having family time, but I was the happiest and most fulfilled I had ever been because I was doing something that was stimulating for my ambitious side, I was nurturing my creative side and I was doing something I was so passionate about. I suddenly realised the importance having a purpose and meaning in life. My purpose became about chasing the life I want to live with my family, where I have flexibility and balance to be with my daughter and have an income. Then the meaning in my life became about drawing on my strengths and new learnings and sharing them with others. My love for running took on new heights and I now want to encourage others to start running and understand the benefits of running. 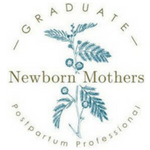 I have evolved my workshops to help other mothers understand how they can take life stresses and turn them into growth opportunities. I understand the power and benefits of pursuing our own dreams and making sure that our cups are full so that we can be the best version of ourselves to our family. And most of all as a mother to a daughter, I want to ensure that there are no glass ceilings above her head and that she reaches for the stars in the pursuit of her own dreams. We all need a sense of purpose and meaning in this life and through the power of knowing what it is and setting goals to pursue it you can become the person you have always desired to be. Workshops. 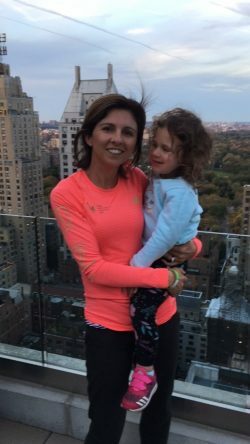 She is a keen runner and is currently chasing her ultimate goal of running New York Marathon in November. Chasing dreams and passions, whilst being with her family has become her life’s purpose.